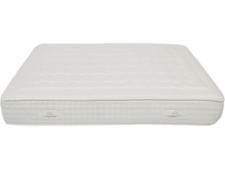 SleepShaper Natural 2000 mattress review - Which? 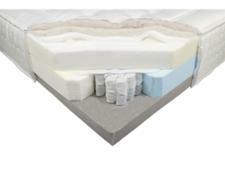 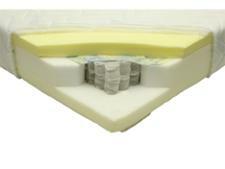 The SleepShaper Natural 2000 is a hybrid mattress, meaning it contains both foam layers and pocket springs. It could be worth considering if you're looking for a mattress at the softer end of the scale, but only if it can provide long-lasting support for your spine. 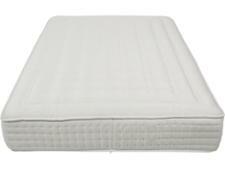 Read our mattress review for our verdict.